iGRIND4REAL: ***ON THE RISE*** #NewListen Amoré KING (@AmoretheKING) Drops "In The Moment"! 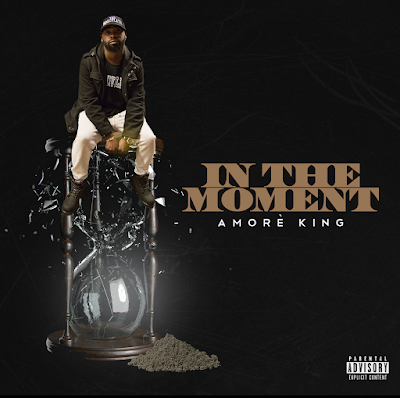 ***ON THE RISE*** #NewListen Amoré KING (@AmoretheKING) Drops "In The Moment"! Amoré KING says he has one main goal musically... to "Restore The Feeling." Amoré KING is representing Louisville KY. Amore’s sound is multi-layered with a flavor that many describe as “smooth lyricism”. 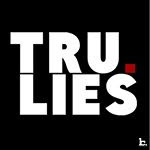 His grind has got him winning radio countdowns so many times they had to retire his records, co-signs from XM/Sirius on air personalities and dj’s, to producing many of his own/others records! Check out Amoré KING single "In The Moment" Prod. by Brute Life below!